At the time, most other drum companies used a myriad of wood materials. Superstar 1978 including gum, poplar, mahogany, maple, beech, etc. Few shells were comprised of 100% anything, much less a single wood choice. The vast majority of shells used were a mix and match of the woods listed, sometimes using up to 3 different woods per shell. We launched the 100% birch shell formula with our groundbreaking Superstar line in the late 70s. When these drums hit the market, they were an overnight sensation. 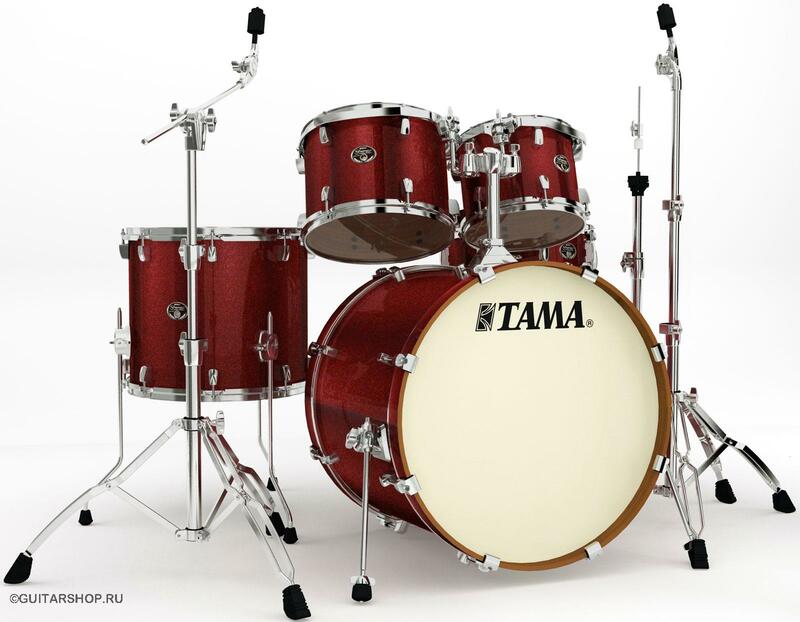 They sounded like no other, and artists came to the Tama brand in droves. In the next evolution of drum-building, we chose to use birch for the core and essence of the popular Artstar series. Sonically speaking, birch delivers a unique sound that you won't get from any other wood. We have an incredible history of working with birch (nearly 40 years) and we know how to do it right! And now the Tama birch legacy continues with the new Silverstar line.